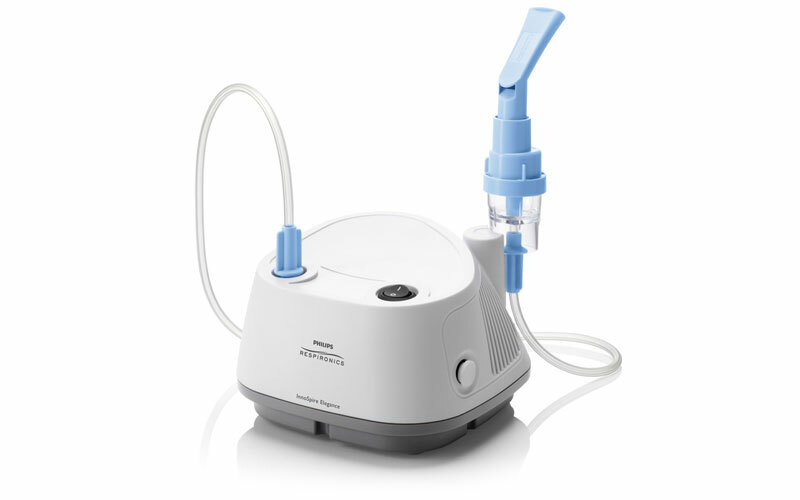 We have several types and brands of CPAP Therapy machines to suit your needs. 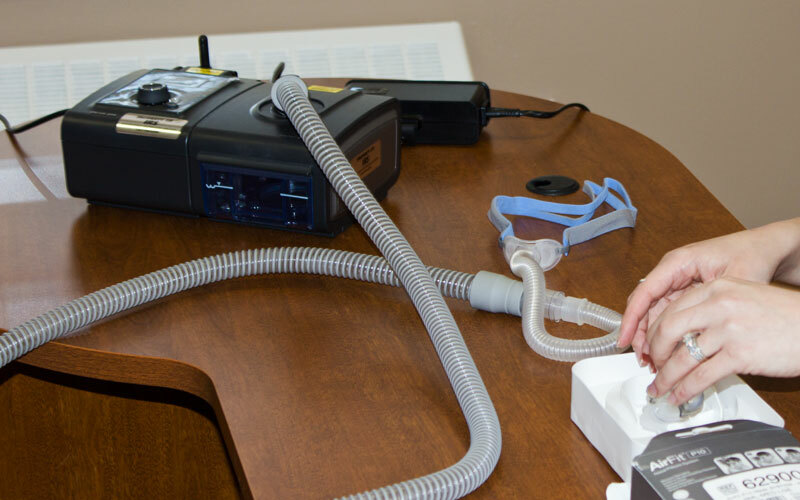 View All CPAP Machines Here. We have several types of CPAP Masks and their accessories to facilitate your comfort. View All CPAP Masks & Accessories Here. 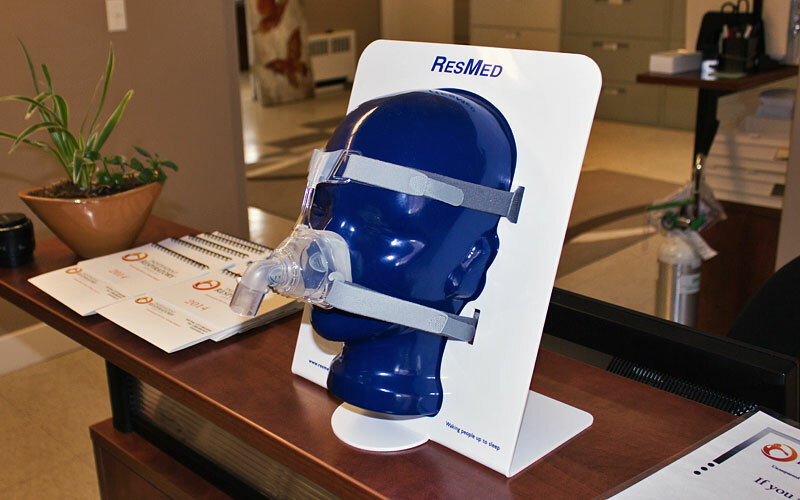 We have everything you need for your home or portable Oxygen Therapy regimen. View All Oxygen Systems Here. We have a few products for Asthma and COPD for you to utilize. 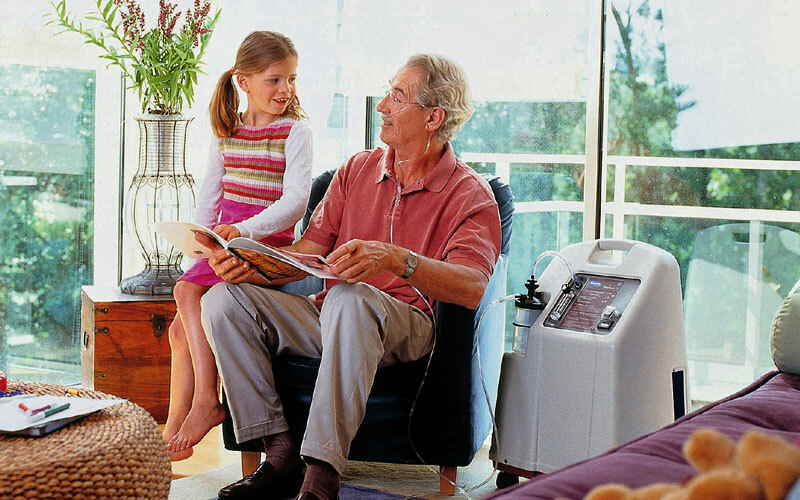 View All Asthma/COPD Products Here.